DTA-2180 - DekTec H.264/MPEG-2 HD/SD Encoder for PCIe | AdvancedDigital Inc.
A low-latency audio/video encoder taking zero CPU cycles. Ideal for compressing an HD-SDI signal, or for converting the PC’s desktop to H.264 or MPEG-2 Video. 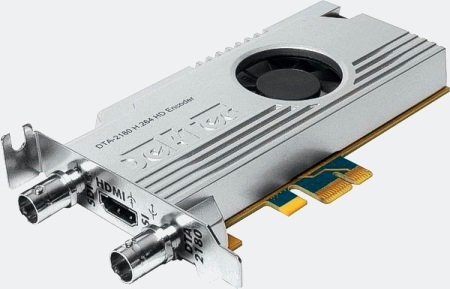 Audio/video input taken from HD-SDI, or from HDMI for encoding the output of a graphics card. 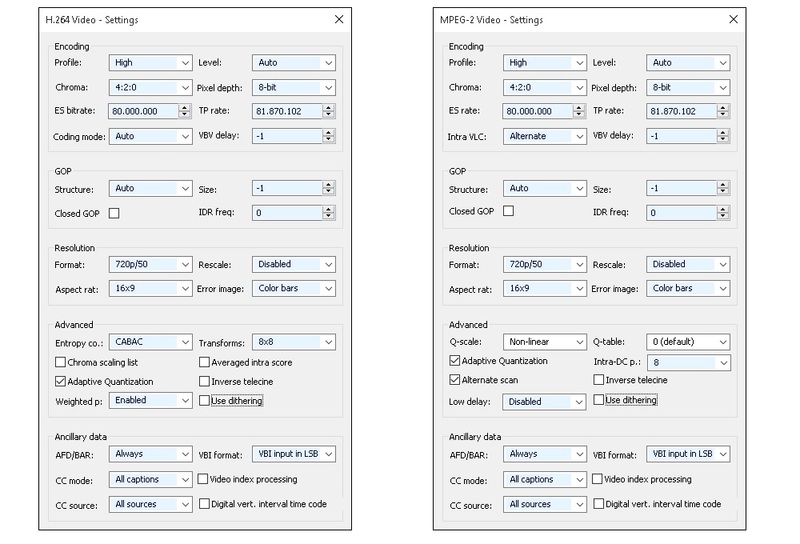 General-purpose H.264 program encoder for real-time encoding of an HD-SDI or HDMI signal. H.264 encoding of the contents of a PC desktop, running e.g. a slide show. High-quality encoding of the graphics output of a PC application. The encoder input is taken either from the HD-SDI port, or from the HDMI port. The A/V signal is split into a video part and maximally 8 audio pairs. An audio crosspoint switch connects these audio pairs to any of the 8 audio encoders. The DTA-2180 can also extract Dolby metadata in RDD6 format from the SDI input signal. 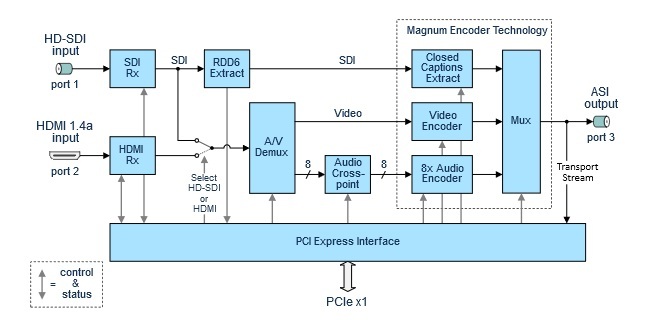 The audio, video and closed captions (only for SDI input) are encoded and multiplexed using a Magnum encoder. The resulting transport stream is connected in hardware to an ASI output port, providing low latency. The transport stream is also routed to the PCIe bus, so that applications can read and process or forward the encoded transport stream. The DTA-2180 can be used out of the box with DtEnc, see below (Windows only). Creating a custom application for the DTA-2180, either on Windows or on Linux, is easy with the DekTec SDK (DTAPI). A dedicated DTAPI Reference document is available, containing a description of the Audio-Video Encoding Classes and a tutorial with examples on how to use them. 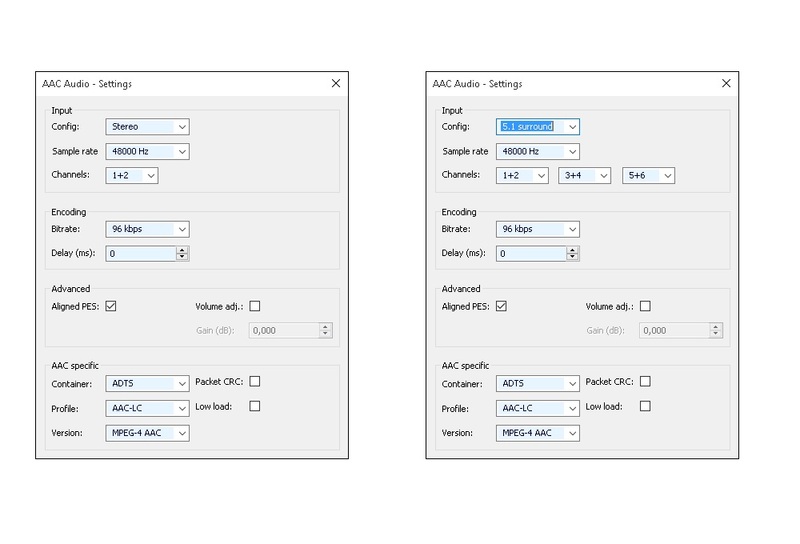 DtEnc is a free Windows application for controlling the encoding parameters of the DTA-2180, and for monitoring the input- and encoder status. 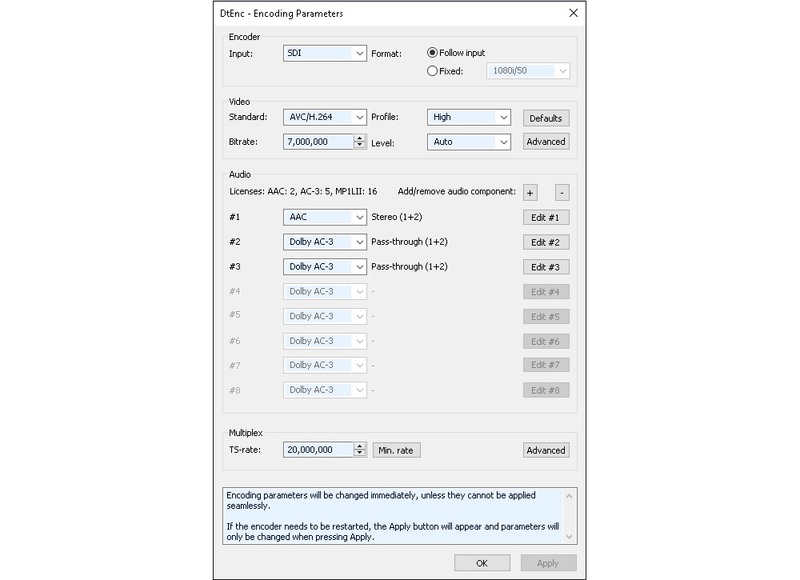 The main parameters that can be set are the audio- and video-encoding parameters. The screenshots below will give you an impression of the parameters that can be set and monitored with DtEnc.